Send a gift of Divine Grace Energy flow for 30 days. Gift it yourself or someone that needs physical healing or spiritual uplifting, anonymously or not. Choose amount that you want to gift in exchange of Divine Energy flow. Leave a note with the name of the person and/ or issue that you want to be addressed. These proprietary master level customized energetic healing transmissions are sent to you 24/7 for 30 days. They are of a very high resonance so you will not feel the energies or see them. Grace healing transmissions are set to work with your system gently for 4 weeks. Delivering equivalent of most homeopathic remedies, flower essences, herbs. GRACE ALSO LEADS YOU TO DO WHAT IS IN YOUR HIGHEST AND BEST IN A WAY THAT RESONATES WITH YOU. Please note: Most issues will take more than 1 month of transmissions especially if they are chronic, deep, etc. 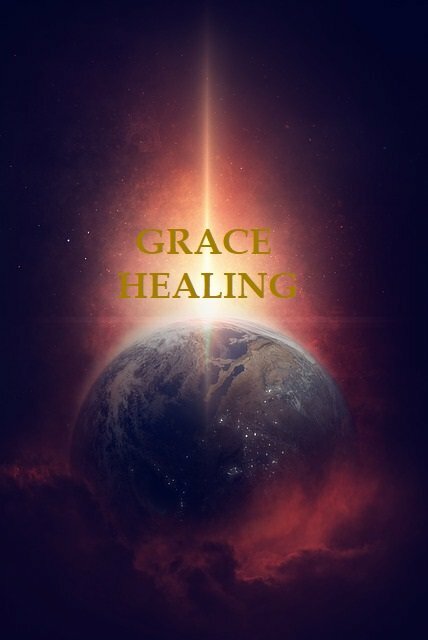 IMPORTANT MEDICAL DISCLAIMER: Grace Healing is NOT INTENDED or IMPLIED to be a substitute for professional medical advice, diagnosis or treatment. The Enlightenment Media News, LLC does not take responsibility for your health and well-being. You are 100% responsible for your health and well-being.